Star Wars: The Last Jedi had just recently celebrated its one year anniversary, and director Rian Johnson has posted up a message on Twitter to thank the fans for the rollercoaster of reactions that followed the movie after release. 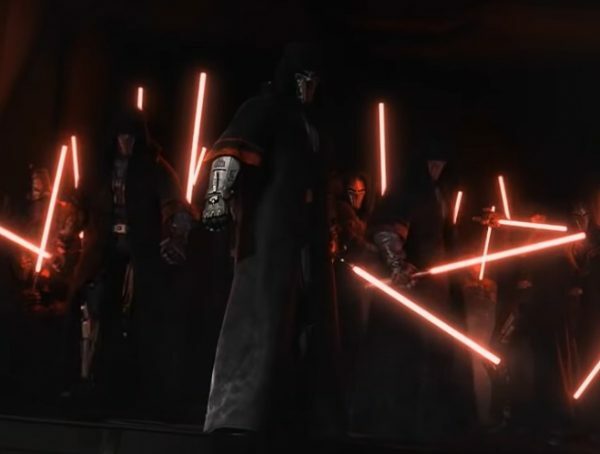 Though the internet made it look like The Last Jedi had split the Star Wars fandom in two, the harsh numbers alone further proved that most of the fanbase actually loved the film. Out of all the discourse that came out on the internet, it just proved that the haters only had a louder voice (plus there was that case about the Russian bots adding fire to the flame). 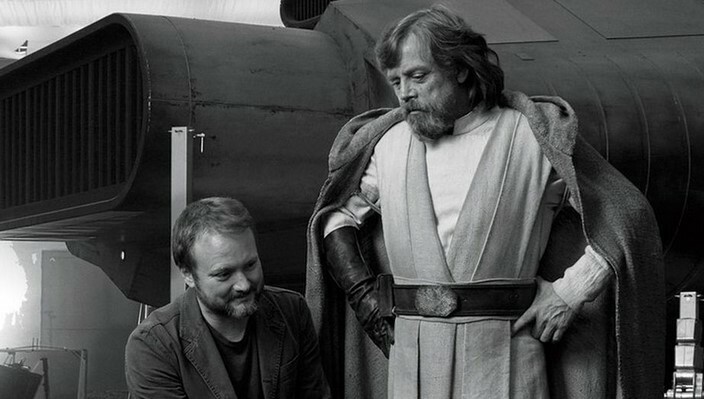 After The Last Jedi, I was actually bummed that Rian Johnson didn’t sign on to do Episode IX, but I guess after a huge film like TLJ, he needed some kind of break. He’s currently working on his next film Knives Out which will be a murder-mystery film; then afterwards he’ll be off to work on his own trilogy of Star Wars movies independent of the Skywalker saga. 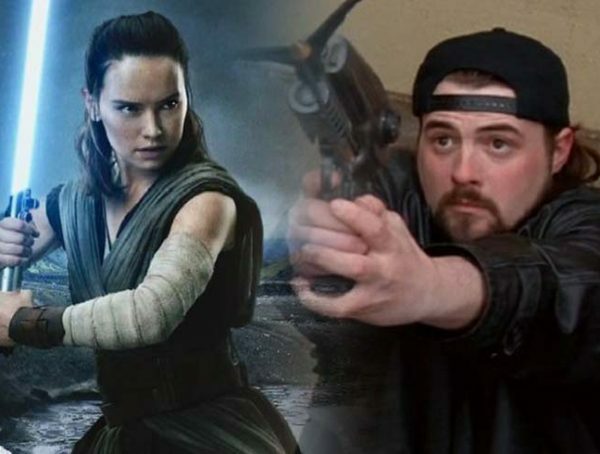 For now, fans are just waiting on their first look at Star Wars Episode IX. 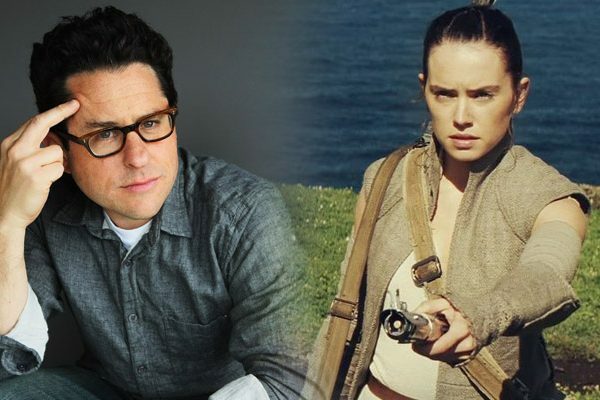 JJ Abrams had returned at the helm, and everyone is curious about what he has in store. Hopefully, I’m praying that Abrams sticks to Johnson’s approach, and doesn’t let a lot of the whiners influence what he does to the film. Just look at what happened to WB and the DCEU.